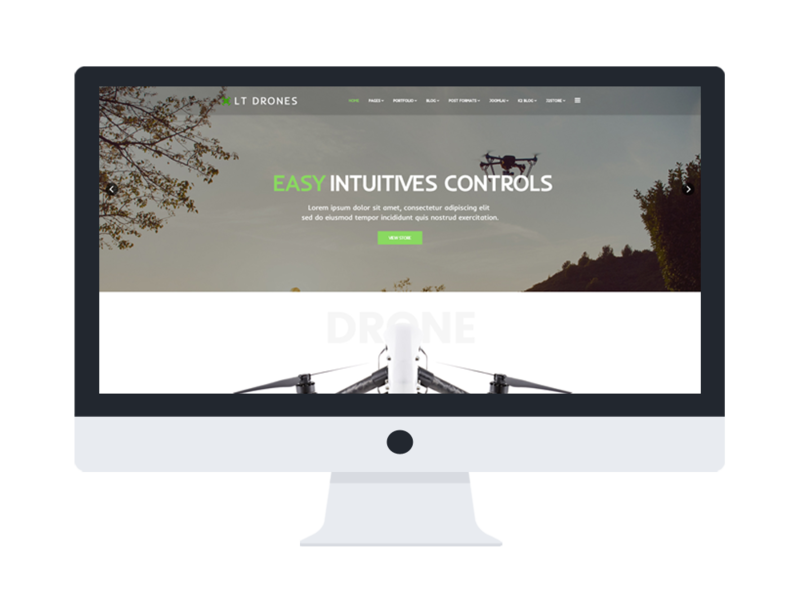 LT Drones is responsive Joomla template for drone website. 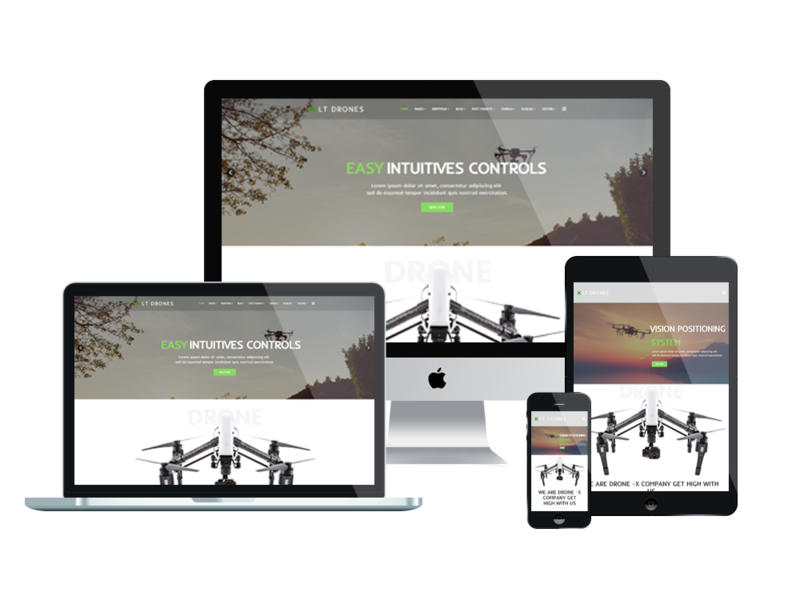 Drone Website Template builds on powerful framework based on Bootstrap CSS grid layout, Page Builder for layout, Shortcode for present content easily. What’s more important is Drone Website Template in this selection are 100% responsive. So, be sure your resource will render well on multiple electronic gadgets. 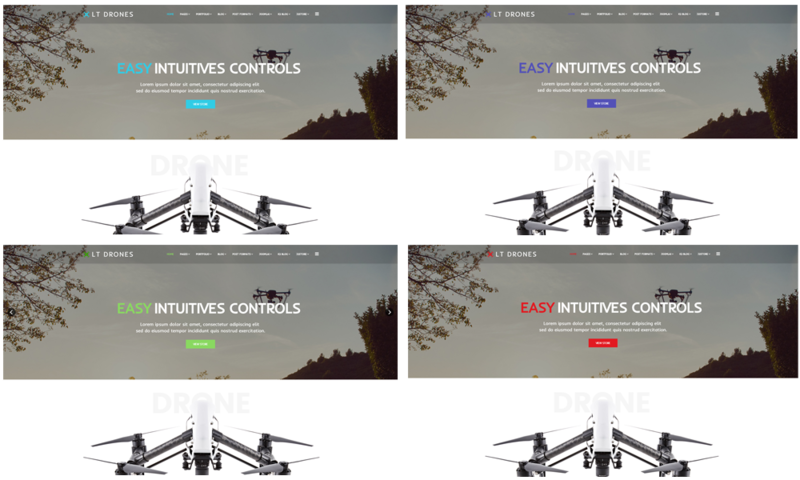 Drone template also comes with 4 color schemes but in fact, it is customizable has drag-drop tools and color settings helping to create excellent websites with various layouts. Large pictures dominate the drone website so your portfolio can truly shine. User interface and user experience are a top priority, both for the website owners, administrators and website users. Use blog functionality extended K2 style to your advantage. Quality content can drive the engagement on your site, and increase visits. You can do even more with social media share options, promoting your page even further. The admin panel is straightforward to use. You can administer the entire website with just a few clicks, even if you are not a computer wizard. Update, change information, add new content with ease. 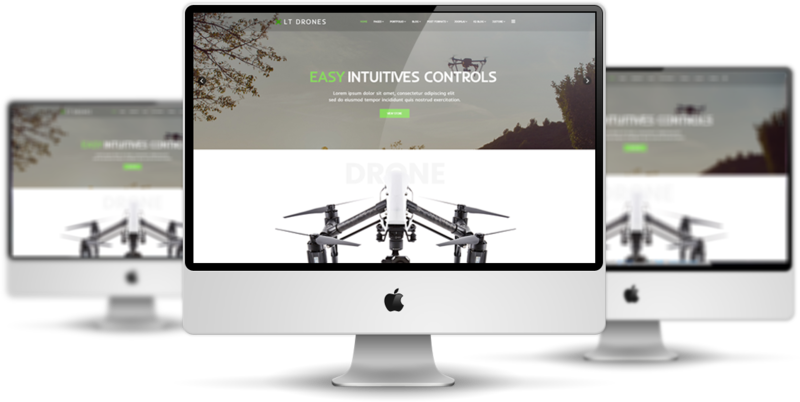 Preview Drone Website Template with the Live Demo option and see for yourself just how gorgeous your new website can look!